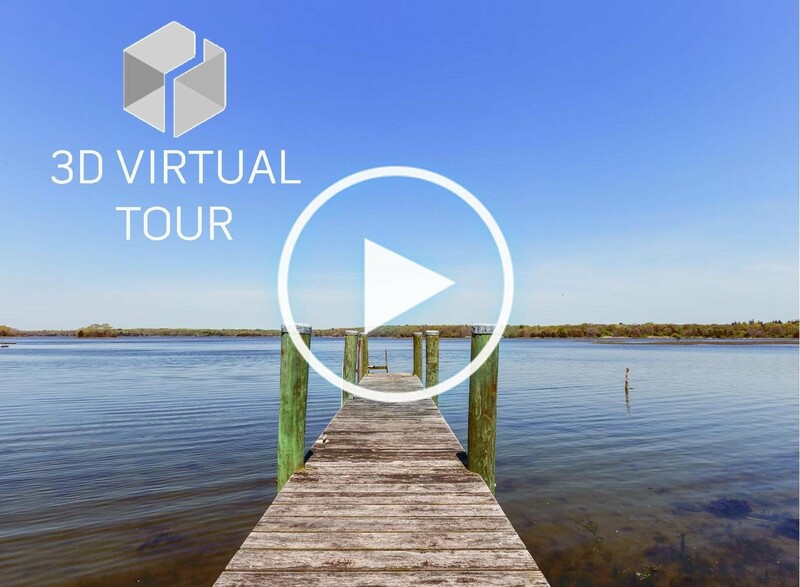 Enjoy the beauty of the Westport River from this captivating waterfront home. The serene tree-lined yard slopes gently down to the river and dock. The large rear deck offers great flow for entertaining with sliders into a sun-filled kitchen and a front-to-back dining and living room. A half bath and a flexible sitting room or third bedroom complete the main level. Up the over-sized spiral staircase you will find a spacious master bedroom with a walk-in closet, a tiled full bathroom with a skylight, and a second generous bedroom. The walk-out basement family room has plenty of space for guests as well as a second full bathroom, laundry room, utilities, and storage. The property boasts a two-car attached garage with a walk-up loft, ductless air conditioning, an outdoor shower, as well as a large storage shed. This wonderful home is situated close to the beautiful beaches, clubs, and charming shops & restaurants of Westport and Little Compton. Get in now and enjoy coastal living this summer!